You can perform simple chromatic or diatonic transpositions, transpose from one key to another, or define your own custom transposition. Specifies chromatic transposition. Transposes notes by the specified number of steps. Specifies diatonic transposition. Transposes notes by the specified number of scale steps within the specified scale. Specifies transposition from one scale and key to another. Specifies custom transposition as defined by the map. For Interval transposition, the number of steps for the transposition. For Diatonic Transposition, the number of scale degrees for the transposition. For Key/Scale transposition, a number of octaves added to each note after transposition. For Diatonic transposition, the key in which the transposition is made. For Key/Scale transposition, the starting and ending key and scale. A table of pitch mappings for the specified transposition. You can select to show the pitches as note names or as note numbers. For Diatonic and Key/Scale transpositions, pitches not in the starting (from) key are indented. To change a pitch mapping, click on a From pitch and select a To pitch with the pop-up slider. 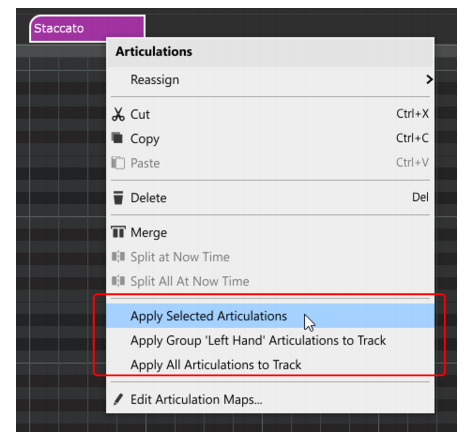 If you change a pitch mapping, the transposition type is automatically set to Custom Map. For Diatonic and Key/Scale transpositions, forces all non-scale notes to be transposed to the nearest appropriate scale tone. Right-click the selected clip(s) and choose Process Effect > MIDI Effects > Cakewalk FX > Transpose on the pop-up menu. Set the transposition options as described in the table above. Cakewalk transposes the selected data according to the options you specified.